Plandek’s out-of-the-box solution suits many of our clients. It is very easy to implement and is built around a simple set of metrics that we know to be highly deterministic of improved Agile development outcomes. Hence you are sure to track and improve the metrics that really matter.  Access to Plandek data to enable clients to select the metrics they are interested in and present them in their own UI. Use of Plandek’s UI customised to the client’s requirements.